Stay tuned for more information about our team! how fortunate you are to be physically and mentally strong enough to be an elite athlete. I was anxious [at the start line], fear of the unknown, it was all strange, if it was a flat run it would’ve been no worries but it was far from a flat course. [However] I haven’t felt [camaraderie like this] since I was in the military. It was the first time I had met everyone and they were very welcoming and very friendly. I felt like I was training with a friend. [No one had] limitations everyone was even on that day, it would be nice if society would do that as a whole. Team Members are anyone looking to conquer their fears and perceived limitations. Never done an Obstacle Course before? Looking for support along the course? We are here for you! Email info@fybold.org for more information. Mentors provide Team Members with emotional support and encouragement along the course. Email info@fybold.org for more information. 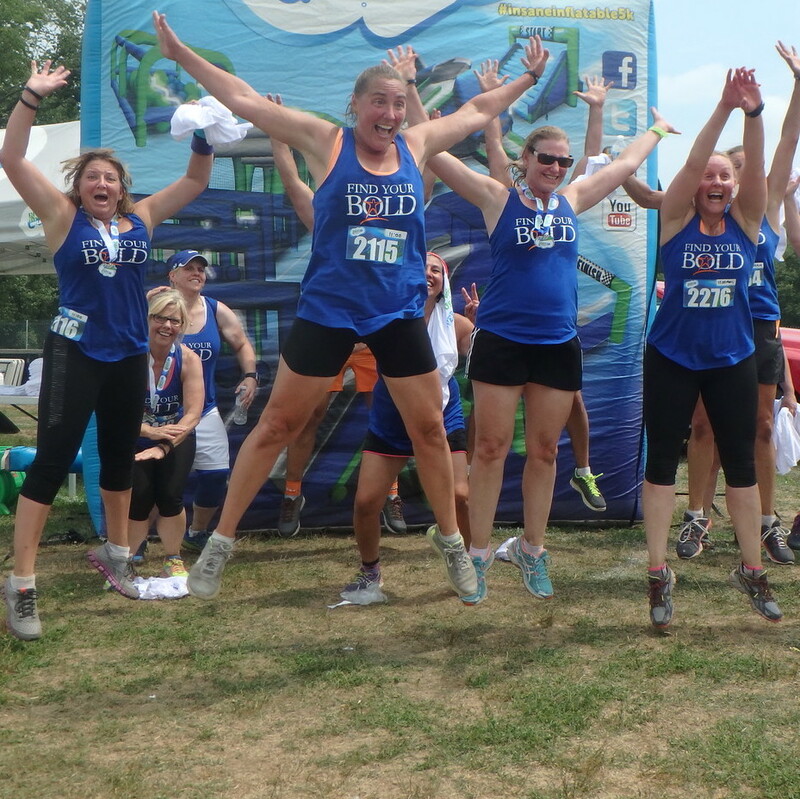 Are you an Obstacle Course enthusiast? We need Team Guides to show our Team Members how to navigate the course and complete the obstacles. email Info@fybold.org for more information.